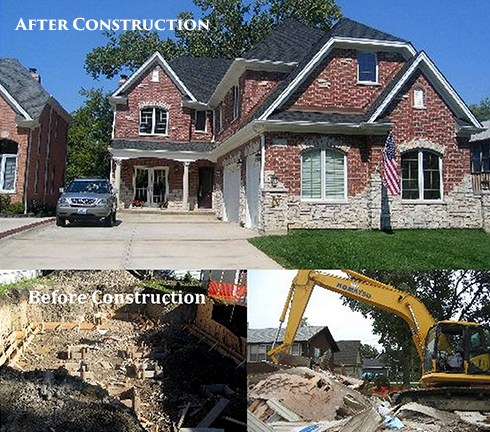 At Romexterra Construction Fire and Water Restoration Services, we know that different disasters call for different restoration solutions. 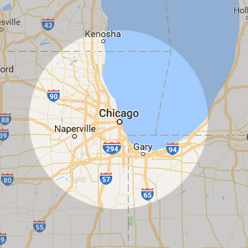 That’s why, in order to help the various properties in the Greater Chicagoland City area, we offer reliable disaster restoration services that quickly respond to your aid. All of our restoration procedures follow a fast and efficient method, using only state-of-the-art equipment to restore your properties. What’s more, our technicians are fully licensed and are professionally trained to give you excellent service and customer care. Fire-related disasters generate the worst kind of catastrophes. Not only does a fire engulf anything in its path but it also leaves a trail of soot and smoke in the building. Cleaning and restoring fire-damaged properties is no easy task. That’s why Romexterra offers reliable fire damage restoration services that take care of the initial and secondary damages brought by fires. 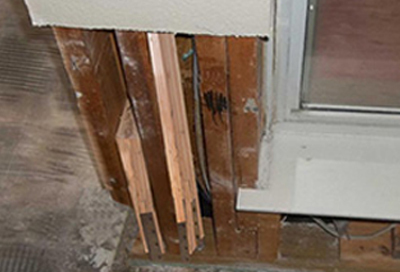 Our procedures include complete smoke and soot restoration and duct system smoke removal. 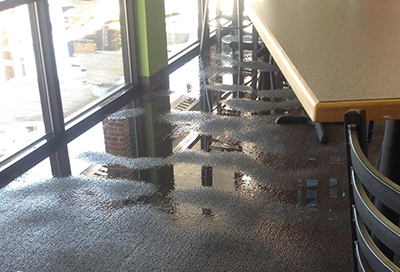 Strong storms can bring about the worst signs of property damage from wrecked walls and damp furniture, to unexpected indoor flooding. When you experience damages from a disasterous storm, it’s better to let Romexterra Construction handle the repairs and restoration. Our storm damage restoration service is fast and efficient, so we promise that you’ll return to your normal living sooner than you may think. 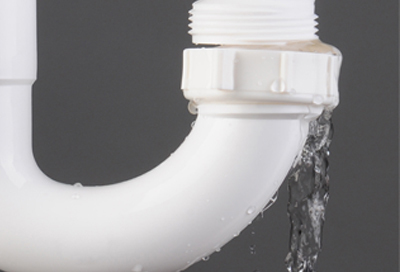 This specific service follows a step-by-step procedure to ensure that the restoration flows smoothly from start to finish. 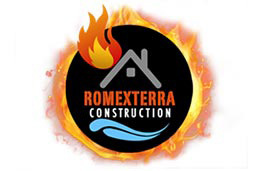 Romexterra Construction Fire and Water Restoration Services is available 24-hours a day, 7-days a week. We know that disasters can strike anytime, anywhere so we’re prepared to quickly respond to your aid once you give us a call. 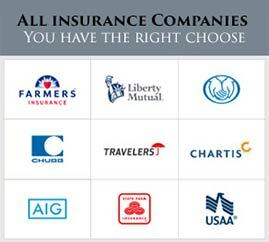 Helping you faster allows you to return to your daily lives quickly and safely. If ever you need our help, just contact us at 312-313-2426 and we’ll be on our way. 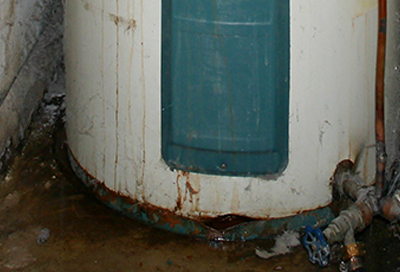 We offer a free onsite estimate and inspection with every call.